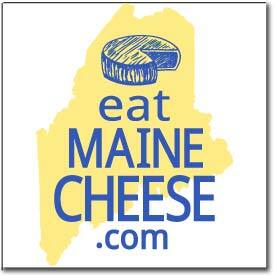 The Maine Cheese Guild announces that we will offer to cover the cost of every Maine Cheese Guild member’s first ACS Competition entry for 2015. We know from past experience that the more Maine cheeses that are entered into the largest cheese competition in North America, the more Maine cheeses will win awards and illustrate the quality of cheese being made and sold in Maine. In addition, the Maine Cheese Guild will organize a group shipment of ALL Guild entries to the ACS Competition and will subsidize up to $500 of the cost for that, splitting any additional costs among those who participate. Details on this will be sent to everyone who participates in the First Entry Reimbursement as the shipping date approaches in July. –and she will send you a check for your first entry fee. Posted in Events, Guild, News, Opportunities and tagged ACS, competition.